– I felt the joy of relying 100 percent on a girl. 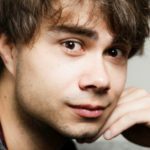 SEOGHØR.NO: Earlier this year it was announced that Alexander Rybak (30) had found happiness again. 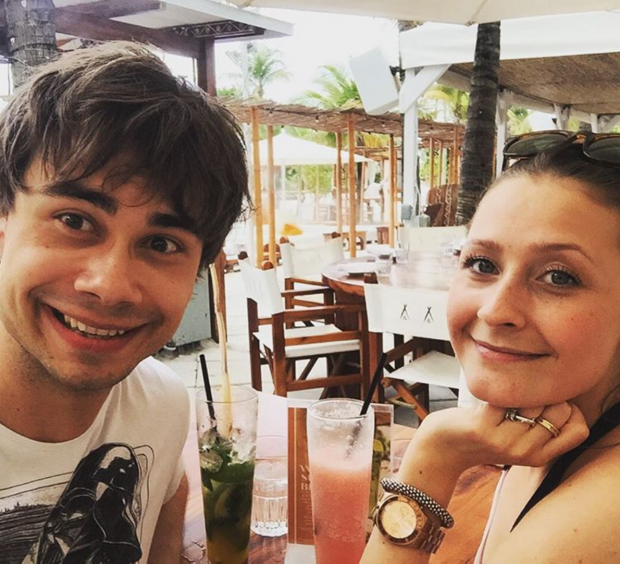 Girlfriend named Julie Gaarud Holm (22) and the pair met on Tinder, something they revealed on social media. Opposite See and Hear betrays the beloved artist that he is happier than ever. – For the first time in many years I felt the joy of relying 100 percent on a girl. Therefore, I would encourage others not to be afraid of love and be inspired to love one another, he says. The former Eurovision winner has written a new song about just that. 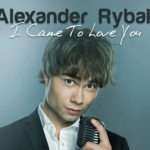 “I came to love you” is actually written to Julie and is full of joy and love. 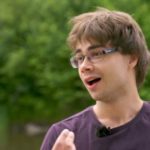 Watch the new music video for Alexander Rybak upper case! – Previously, my love songs have been a little ‘bittersweet’ – if someone can not get, or would like to have. 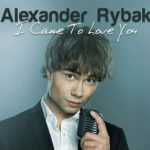 It has always been a “tick” by them, but this song is just pure love for Julie, says Rybak. The video for the song he recorded in Greece. He says that his girlfriend is not in the video, but she is very fond of the song.